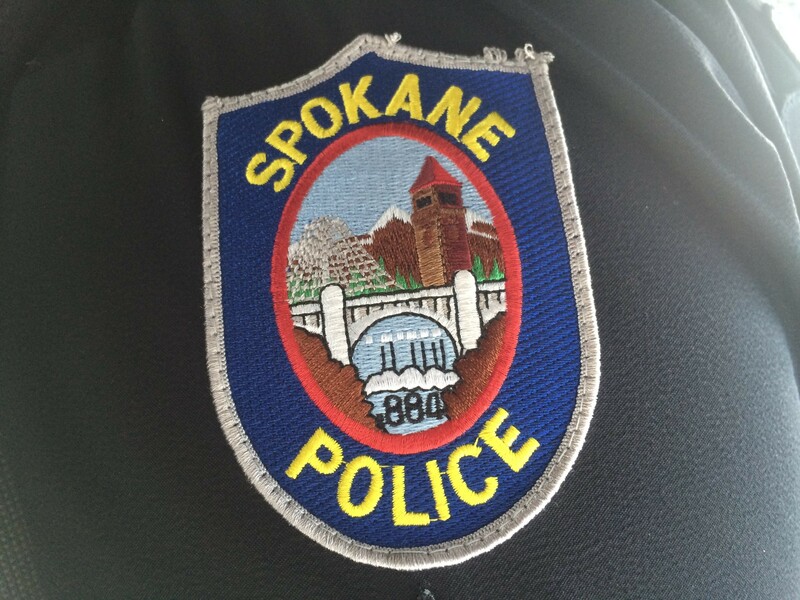 According to the Spokane Police Department's latest year-end crime stats, violent crime is up and property crime is down — at least in comparison to last year. The law enforcement agency reports that between Jan. 1 and Dec. 22, 2018, most violent crime categories increased over the 2017 rates, while all property crimes — except for commercial burglary — decreased over the same period. But like any statistical finding, these numbers should be taken with a grain of salt, and aren't a clear indicator of a new crime wave sweeping the Lilac City. According to Michele Anderson, the city's public safety spokeswoman, part of the reason for the bump is that "simple assaults" are now being classified as more serious "aggravated assault," boosting the number of included violent crimes. Additionally, if you go back several years, any potential drastic trends pulled out of this year's data don't hold up well. For example, according to SPD data pulled from between Jan. 1 and Oct. 1, 2016 — its incident collection period differed that year — property crime was up slightly alongside violent crime, driven entirely by bumps in vehicle theft and larceny. (All other property crimes were down that year.) The previous year, Jan. 1 through Dec. 26, 2015, both violent crime and property crime decreased substantially (despite a whopping 16 homicides compared to the previous year's nine), according to SPD's numbers. But even these comparisons are problematic. SPD moved to the National Incident Based Reporting System in late 2016, which gathers more detailed data than its predecessor, the Summary Reporting System.